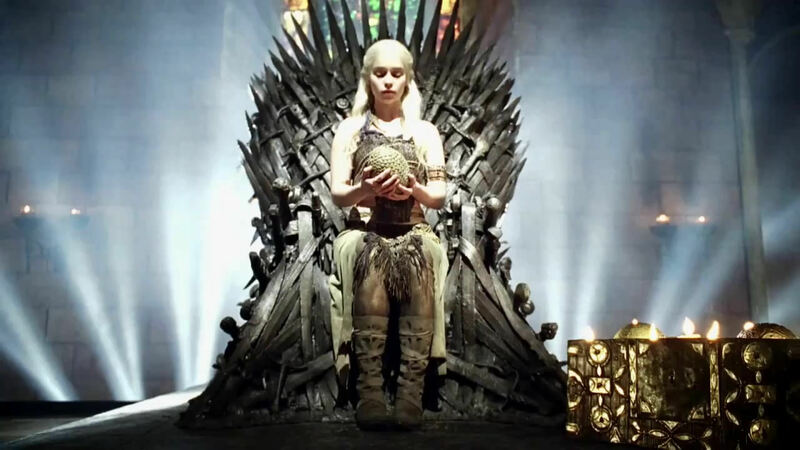 Daenerys Targaryen on Iron ngôi vua, ngai vàng. . HD Wallpaper and background images in the Daenerys Targaryen club tagged: daenerys targaryen targaryen daenerys dany daenerys stormborn iron throne. This Daenerys Targaryen photo contains đài phun nước.